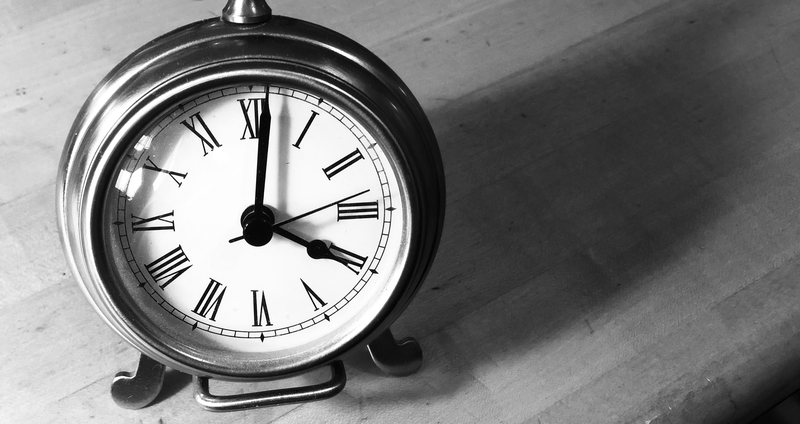 Social workers are finding so much value in using Atlas CareMaps with their clients, that they are voluntarily adding this tool to their already overloaded schedules. Excitement and interest about Atlas CareMaps has spread organically within the professional health and social services community in Santa Barbara County. Grant making organizations, moved by the on-the-ground impact they have seen, are requiring grantees to incorporate Atlas CareMaps into their work. This is the fourth in a series of five blog posts on the 2017 Mapping Santa Barbara project. The first post gave an overview of the project and key findings, the second looked at the transformational impact experienced by the Promotores, and the third examined the discoveries of those involved in Mapping Yourself. The final post describes how the community continues to innovate to expand on its success. 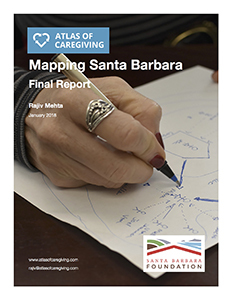 You can download the full Mapping Santa Barbara final report. Professionals who support family caregivers, such as social workers, often feel stretched for time, having too much material that they are obliged to go through and so unable to provide the personal touch the caregivers need. So, it is notable that professionals in Santa Barbara have been voluntarily adding Atlas CareMaps to their to-do lists. Seeing the impact, institutions and grant making organizations are beginning to require the use of Atlas CareMaps and to experiment with the best ways to do so. Social workers and other health professionals from many other organizations in the Santa Barbara region have also attended CareMap Workshops organized by FSA or Marian. Two social workers from the Lompoc Valley Medical Center (LVMC) also attended the train-the-trainer session. LVMC has since promoted Atlas CareMaps to its community, as part of its Caring Together Lompoc campaign. Other local organizations, including the Santa Barbara County Department of Public Health, and local medical institutions Sansum Clinic and Cottage Health, have begun to explore how they can bring Atlas CareMaps into their own systems. Two major, local grant making organizations, the Santa Barbara Foundation and the Central Coast Commission for Senior Citizens (which is the Area Agency on Aging for San Luis Obispo and Santa Barbara Counties), have decided to require grantees to include Atlas CareMaps in their family- or caregiver-focused efforts. The members of these organizations came to this decision based on their own personal experiences (having achieved a better awareness of their own lives from attending CareMap Workshops) and seeing the enthusiasm and impact of the FSA, Marian, and Lompoc professionals. “The Atlas CareMap is a gift to caregivers.” joyce ellen lippman, executive director, Central Coast Commision for Senior Citizens. The Central Coast Commission’s executive director, joyce ellen lippman, notes that this is the first time her organization has imposed such a requirement. She said her board felt this was important to do, as they felt “the Atlas CareMap is a gift to caregivers”.